Of the gems that came out of the annual Tokyo Game Show, White Knight Story has left a pretty serious impression on me. 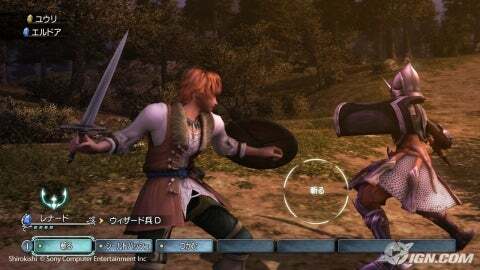 White Knight Story was revealed in the form of a short trailer, which featured three wonderfully detailed characters progressing through a lush forest, toting swords and other weapons. Two things are obvious at this point; it’s an RPG, and it’s going to fill your gaming belly to the brim. 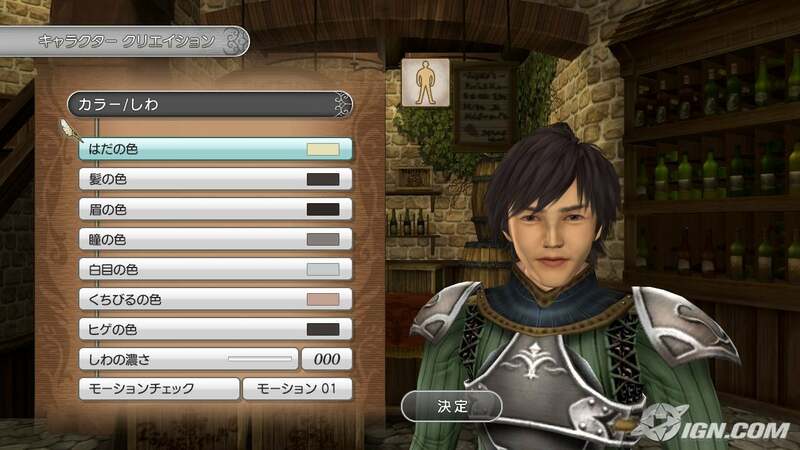 White Knight Story is currently being developed by Level-5, the minds responsible for Dragon Quest VIII. In case you’re unaware of their prestige, their publishers had to release DQVIII on a weekend, so as not to cause traffic jams and inhibit people from getting to work. This is already a good indicator that WKS might just be hit. The screenshots look brilliant, and the trailer looks brilliant two-fold. Level-5 has obviously put a large time investment into the character animations, and it most certainly shows. After selecting an area to traverse from a large world map, players then enter the area, which is filled with opponents. Commands are issued via a menu, and our three protagonists enter battle with three armor-clad knights. The battle animations look extremely fluid, with collision detection in full circle. Combat is in full real-time and looks almost pre-scripted. 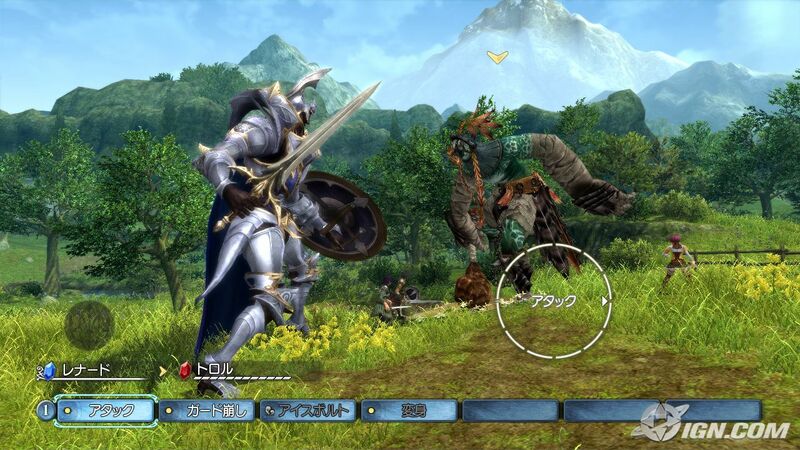 Your party can perform stunning combinations attacks, which can easily determine the outcome of the battle. But what about the story? Storylines obviously play the most important role in RPGs. In the case of WKS, I’m quite confident that Level-5 will deliver an epic and engrossing storyline. WKS begins with a would-be hero named Lenard. When mysterious assailants destroy the castle Lenard lives in, and murder his King, Lenard escapes to an underground vault, which also happens to be the place of safety for the Princess (presumably named Yulie). 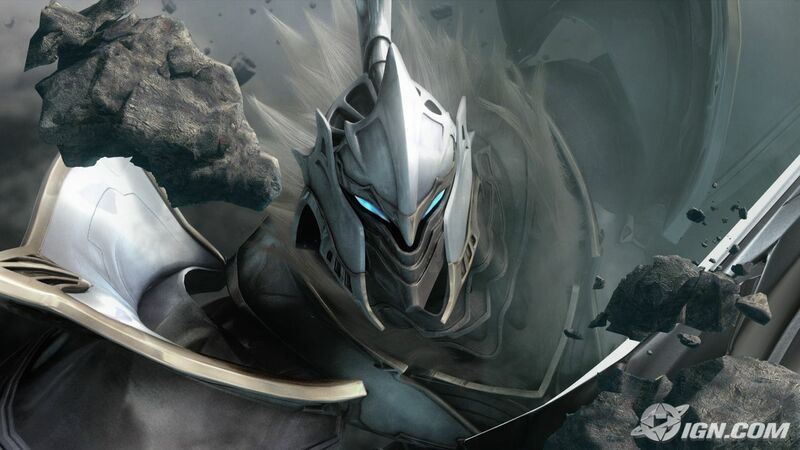 In the same vault, Lenard then finds an artifact that gives him the ability to transform in the stalwart White Knight, and 7 meter tall ancient warrior. White Knight is no old fart though. In the trailer, our hero Lenard transforms into the White Knight and prepares to take on a pretty intimidating boss. This is where the trailer concludes and leaves us with a massive cliffhanger ending. When can you expect to see White Knight pop itself into your PS3? 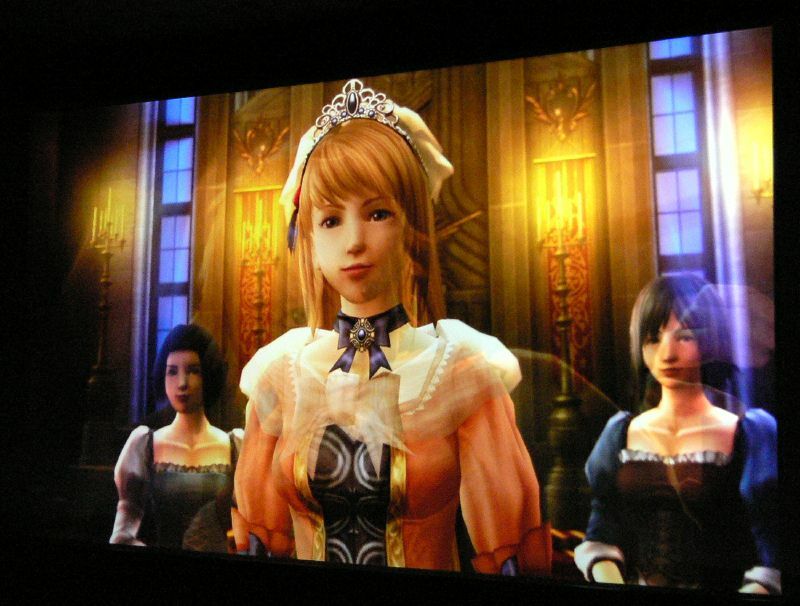 Sony has confirmed that it will be released Q4 2007. Whether or not that is a stateside release is unconfirmed. Heh , the japanese did it again . yeah i hope all the future games have that ,thats what the blu ray is for right. ^^ hehe ur my new best frnd!! Jeez , did ya really have to post that ? I am really looking forward to this game and as of now it is looking nice. 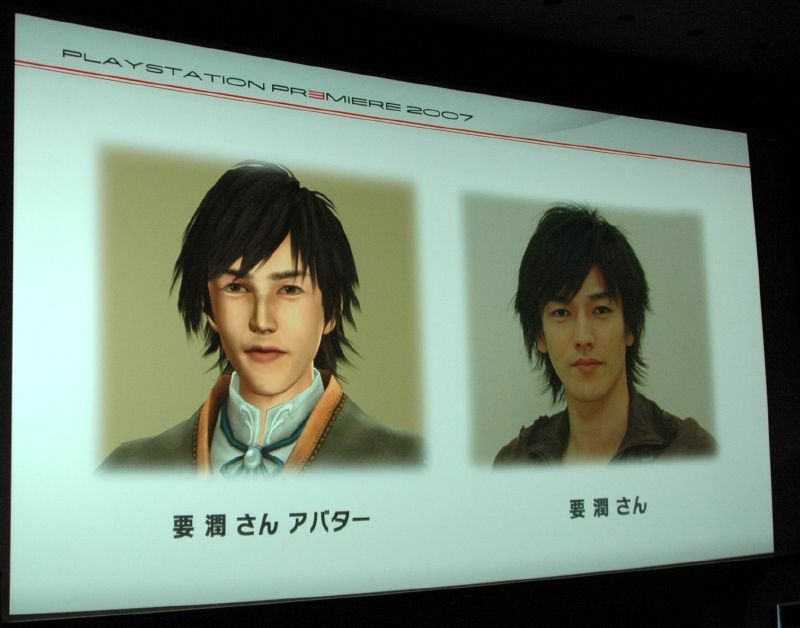 Level 5 showed the comparison with the photo to display the flexibility and capability of the character customisation tools to allow for close mirroring of yourself or other real people.